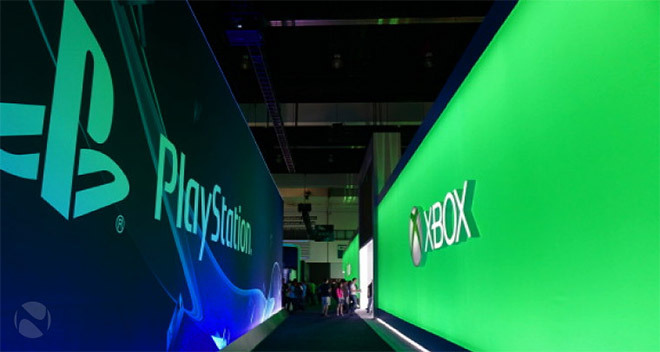 Up until now, Sony has always managed to sell more PlayStation 4 gaming consoles than Microsoft does with the Xbox One. However, this has changed in September according to Wedbush Securities Analyst Michael Pachter. As per his data, about 325,000 units have been sold compared to 250,000 PlayStation 4 consoles. This is only the second month since last November that Microsoft succeeds to outpace Sony. The reason for Microsoft’s success lies in offering gamers nice deals. Patcher notes that from September 7 through 13, the company offered a free game with the purchase of a new Xbox. In addition, the Redmond company has started offering the Xbox One console separately from the Kinect 2.0. This has driven the price of the console down a few notches to $400. Previously, the Xbox One and Kinnect bundle retailed for $499. And over the past few days the company started offering the Kinect 2.0 standalone package for $149 – it’s already available with a few retailers. Tomorrow, NPD’s report of console sales will come out and we’ll know for sure whether Microsoft’s latest strategy for the Xbox One is on the right track.